HGregoire is the trusted dealership to buy used cars in Montreal and throughout Quebec. Browse through our collection of quality used automobiles in any of our dealerships in Montreal and Quebec. 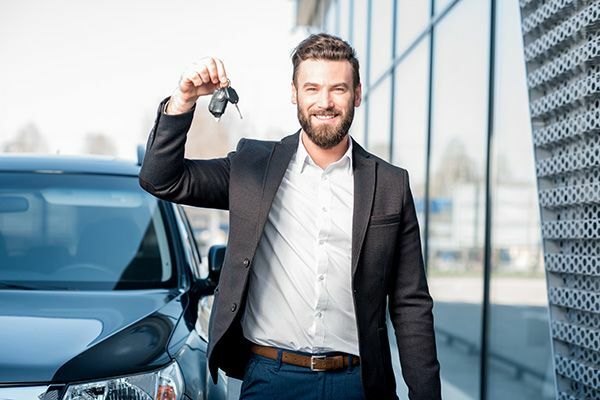 With over 25 years of experience and with a selection of more than 3000 pre-owned vehicles to choose from, you can be confident to find the right car for you with peace of mind!